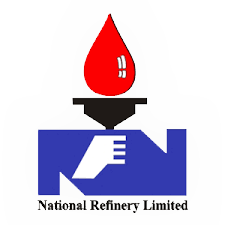 NRL’s gross storage capacity, both at the Refinery site in Korangi and at Keamari harbor, comprises about 167,000 tons (20 days) for crude and 118,000 tons for Fuel Petroleum products. The petroleum products are pumped from NRL storage tanks to Oil Marketing Companies (OMC) Terminals or to Karachi airport by pipelines. Other products such as Lube Base Oils, Asphalt, Chemicals (BTX) are transported through Tank Lorries. NRL’s production (in M.Tons) for six financial years up to the financial year ending 30th June 2018 is shown in the table below.